We were sitting waiting in the car; unassuming, ordinary, an almost everyday occurrence. But the conversation was anything but. I have replayed it in my head a few times now because the insight, compassion and sheer innocence of it all was something very special. Children see the world so differently. And there is so much we can learn from a six-year-old. “Mummy, we are parked in a wheelchair space” she piped up, so matter of factly. I smile to myself but secretly think she has a point. The rain has stopped so I decide to get both children out the car and into the supermarket but my daughter still has plenty to say. As I hold their hands tightly my daughter raises another valid point. As we eventually find the trolley we need and strap her brother in she has some more observations. Another valid point. This child will go far! She sees things most adults don’t. She proceeds to carry on talking and questioning and commenting as I try to think what essentials we need. 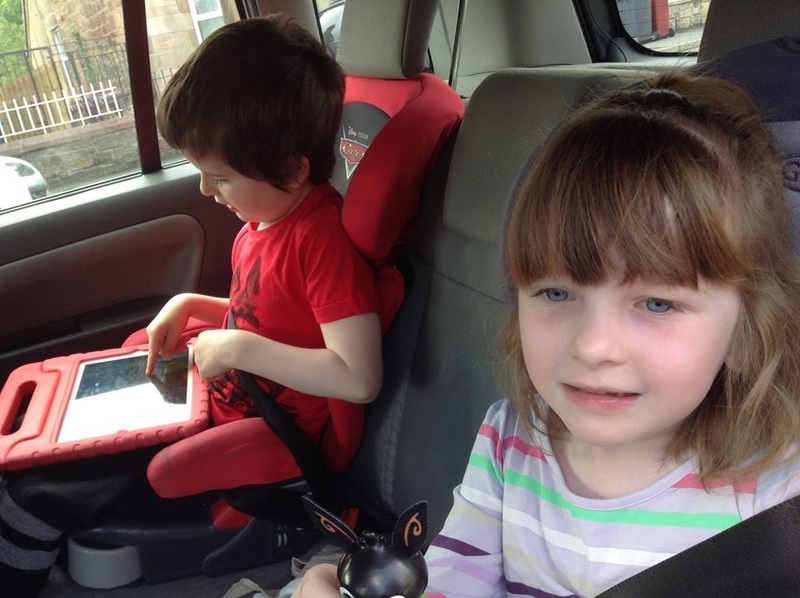 Meanwhile her brother flaps and makes noises and presses the same noise on his iPad continually. I finally make it round the store and pay for our goods. On the way back to the car the rain has got heavier and my little blue-eyed six-year-old decides having a special bother is actually a good thing. I am not too sure what to say to that idea but I do think it would be very popular! As I drive the short distance home with them I am so grateful for both of them. Grateful for one who can talk, and question and discuss such subjects as disabled parking, changing facilities and suitable shopping trolleys and grateful for her twin brother who is making these subjects such everyday events and breaking down prejudice and taboos without even saying a word. 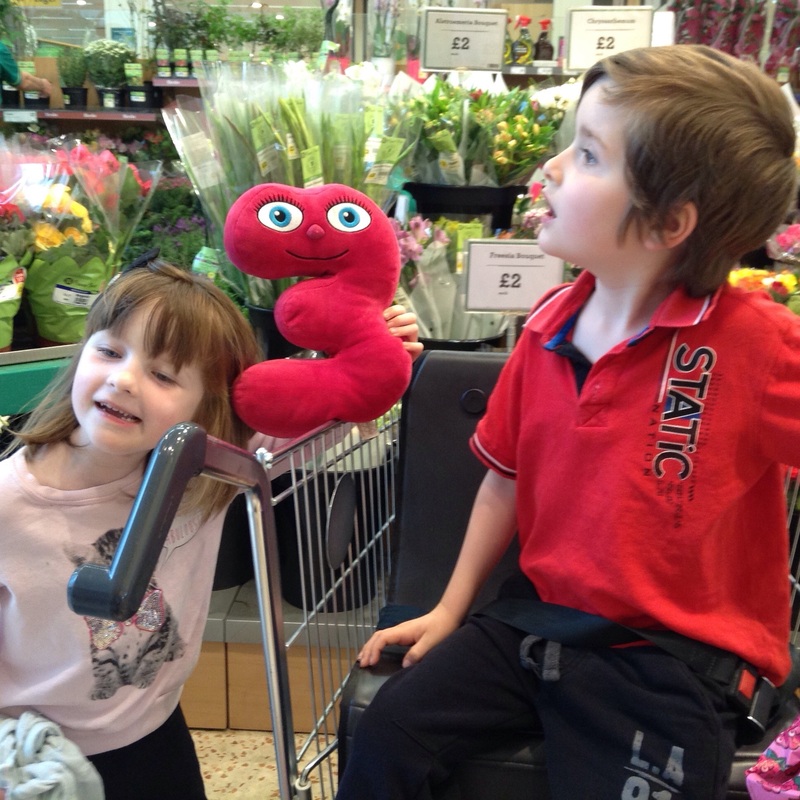 What does my six-year-old think of disability? She just thinks her brother is special. He has a blue badge, sits in a special trolley and goes to a different school. But he is her brother and she loves him. Do you ever wish you could ‘switch off’ your child’s autism? 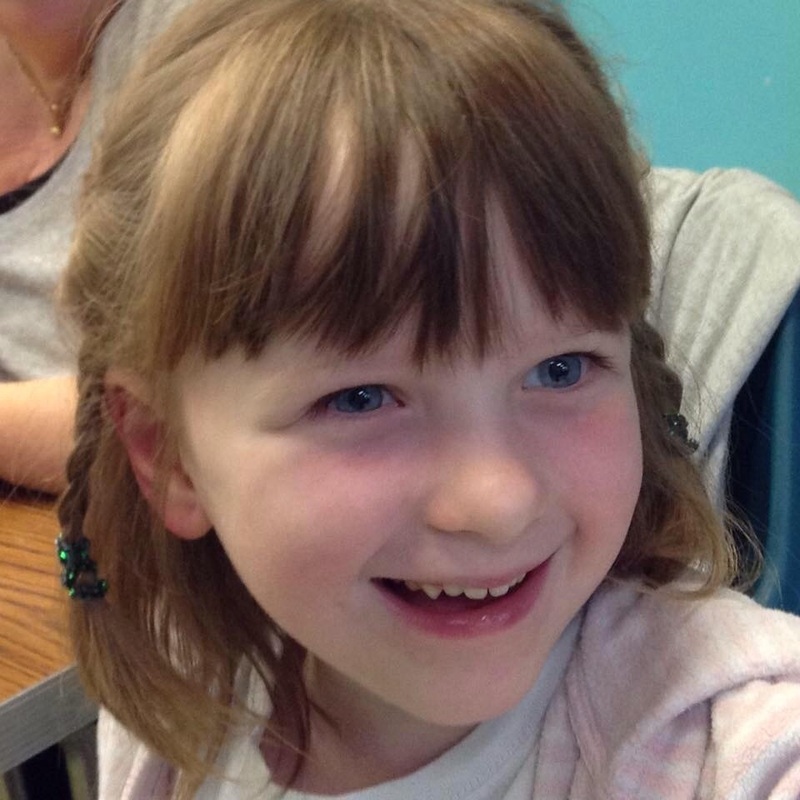 Is Autism Awareness Helping My Autistic Daughter? Who Will Fight For The Rights Of Less Able Autistics Like My Son?